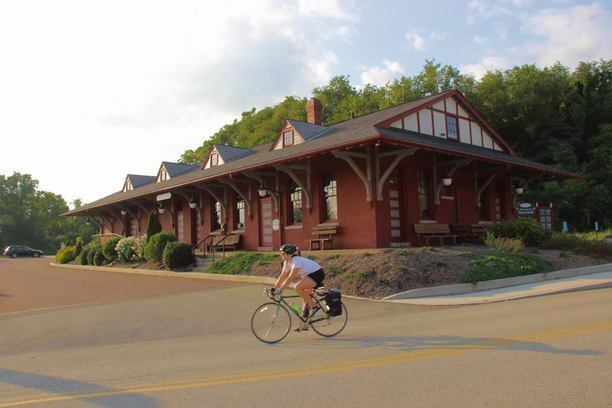 The perfect getaway on the Great Allegheny Passage starts right here at Morguen Toole Company with the opportunity to ride the trail downhill both ways. 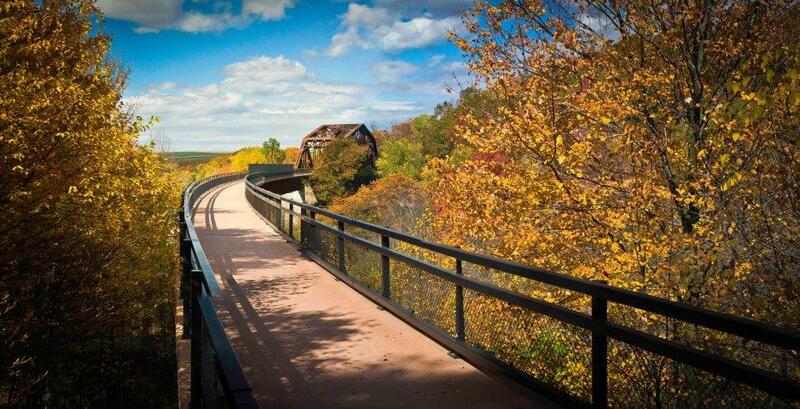 Meyersdale sits in the only location along the GAP Trail to allow you such a relaxed but adventurous bike ride. Check in with us on your first night to unwind, eat, and prepare yourself for a weekend of soft adventure. ​Want a day to explore the area? Pick a location below, we will shuttle you to and from any of our mentioned locations. Somewhere you'd like to visit but it's not listed? Just ask! All reservations for use of shuttle are on a first come, first serve basis. Please fill out the questionnaire to help us build a customized package for you. Package rates vary depending on the number of guests, the hotel rooms, the number of nights you stay with us, the distance we shuttle you back to MTC and packed lunch options.